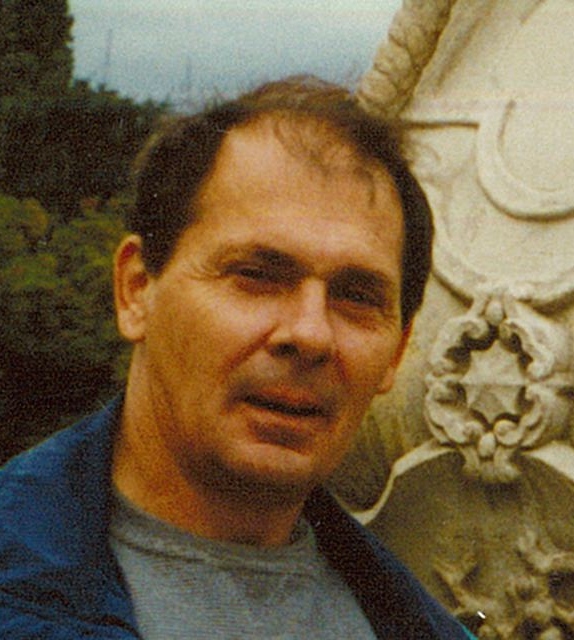 Drew A. Schlichter, 76, of Elkhart passed away at Elkhart General Hospital on Thursday, April 4, 2019. Drew was born on February 6, 1943 in Ft. Wayne, IN to Samuel and Jean (Meads) Schlichter. He married Gayle Sandels on June 15, 1963 at St. John the Baptist Church in Ft. Wayne, IN. Drew is survived by his wife Gayle Schlichter, their children Tim Schlichter, Todd (Lori) Schlichter, Tiffany (Ron) Greske, and Troy (Trisha) Schlichter. Also surviving are eight grandchildren; Megan, Nichole, Jay, Shayna, Ryan, Katie, Tanner and Chase and five great grandchildren and his 10 siblings. He was preceded in death by his brother Danny Schlichter, his parents and his stepfather, Ralph Bowser. Drew honorably served his country in the United States Navy. He was a hospital corpsman in Navy where he earned his degree as a respiratory therapist. Friends may visit with family from 4-8 pm on Tuesday, April 9, 2019 at Stemm-Lawson-Peterson Funeral Home, 1531 Cobblestone Blvd, Elkhart. Mass of Christian Burial will be at 10am on Wednesday, April 10, 2019 at St. Mary’s Catholic Church, 411 West Vistula Street, Bristol, IN. Burial will follow at Fort Custer National Cemetery in Augusta, MI. Memorial donations in memory of Drew may be made to the Wounded Warrior Project, PO Box, 758517, Topeka, KS 66675-8517. Online condolences may made to the Schlichter family at the funeral home website.